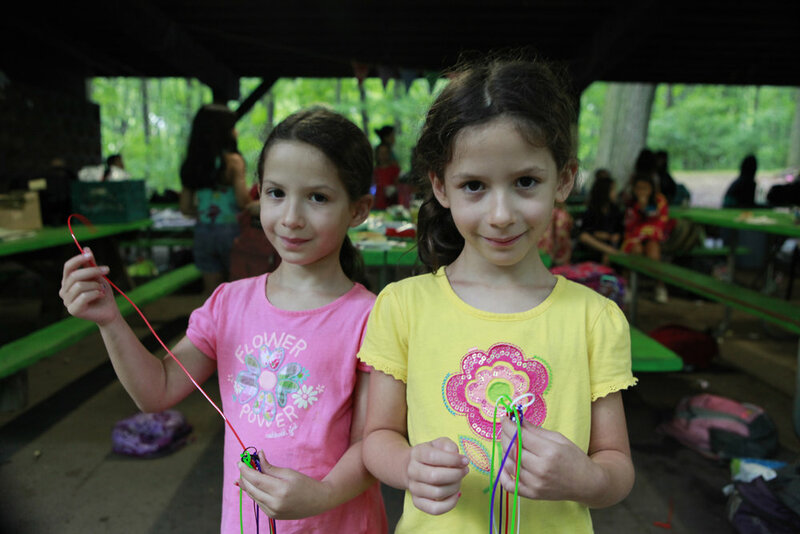 Federation offers scholarships for Jewish overnight camps and approved Israel experience programs for Jewish children and young adults living in St. Paul. 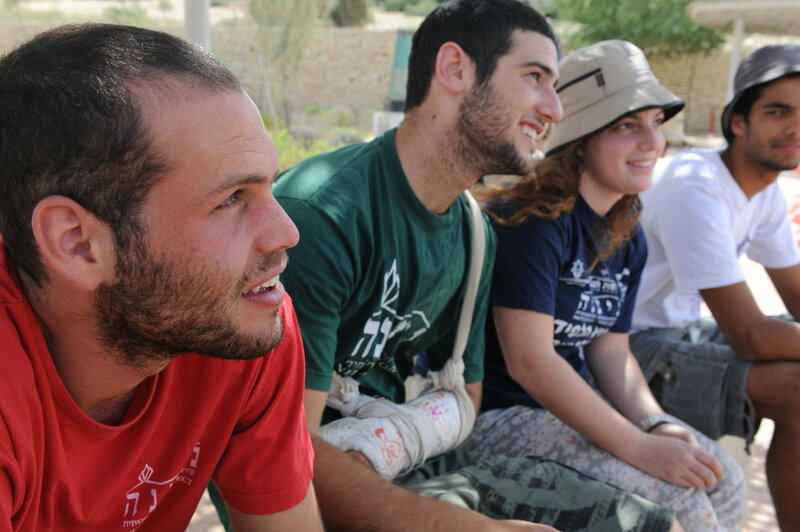 Israel experience scholarships are available to those ages 13-22. Funding is limited, and scholarship amounts are subject to change. At least one adult family member must make a pledge to the Federation's current Annual Campaign. Families with past-due pledges to the Annual Campaign are not eligible for scholarships until the past-due balance is paid in full or arrangements are made with the Finance Director. Federation pays scholarship awards directly to the camp or program. Download the Jewish Overnight Camp Scholarship Application here. Download the Israel Experience Scholarship Application here. The Goldberger Fund provides funds for Jewish families in St. Paul whose children (ages 12 months-18 years) have school district or medically diagnosed Autism Spectrum disorders or similar disorders. The application deadline for summer camp and school-year funding is March 29, 2019. Click here to download the application for the Goldberger Family Endowment Fund for Children with Autism Spectrum Disorder. For more information, contact Sharyn Effress Pesses, 651-695-3186 or spesses@stpaulfed.org. The E. David Fischman Scholarship provides opportunities for Israeli students to pursue a doctorate in political science, law or economics in the United States. Click here to learn more! You may also check with your synagogue or the St. Paul JCC for additional scholarship resources.